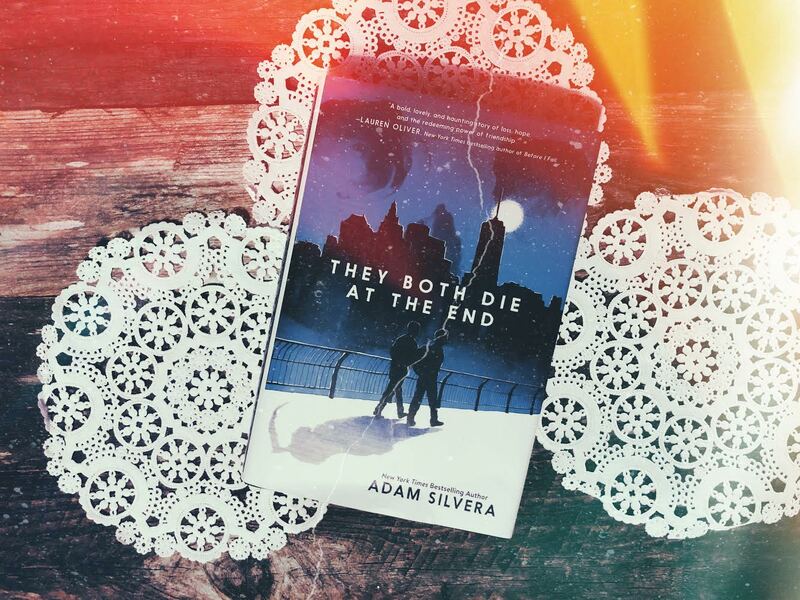 I went into this book thinking that neither of them will die in the end. Adam Silvera really messed with my head with this one. I was not intrigued with this book when I first starting reading it. It honestly was close to receiving two stars for me. Until the end of the book. That’s where I felt everything. This is the third book this year to make me cry. I loved the idea of this book. Although, with further discussion with my significant other, I’m not entirely sure I would want to know 24 hours in advance that I’m about to die. For fictional purposes, I love this idea. You get to see two young men try and live out the rest of their time. Rufus and Mateo are genuine characters that wish they can beat Death Cast. They want to live. With their looming death, they do everything they can to live out the rest of their day. I found most of this book kind of slow, boring almost. The ending is what really switched it up for me. My heart was aching for these boys. Even the side characters. I really loved the multiple perspectives. We got a little something from everyone. It was great seeing how everyone is affected by the events throughout one day. I loved the timestamps also. It felt good knowing how much time was left. I was really rooting for them to make it. I didn’t want them to die. I definitely plan on picking up more books by Adam in the future. I’ve heard they’re all heartbreaking. I can’t wait to cry some more.